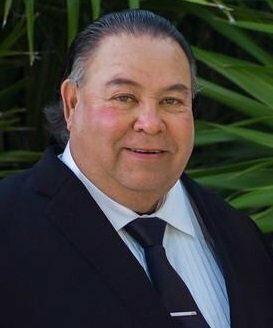 Mr Noe M. Cantu,67, entered into eternal rest on Tuesday, February 5, 2019 at his home in Mission. Noe was born on March 4, 1951 in McAllen, Texas to Virgilio and Lydia (Menchaca) Cantu. Noe was the owner and operator of A-Cantu Bail Bonds in McAllen for more than 20 years. Noe had recently retired in 2018, leaving his children to continue to run the business he and his beloved wife built. Noe proudly served his country with the United States Army. Left to cherish his memory are his loving children; Claudia Cantu-Flores (Rene A. Flores), Amanda Noemi Cantu,MD (Adrian Avila), Ricardo Canales Jr., (Monica Canales); Siblings- Virgilio (Florencia) Cantu,Jr., Maria Imelda (Rey) Sanchez, Juan Eliberto (Lucy) Cantu, Belinda (Paublo) Mendoza, Cynthia (Jose) Garcia, Roel (Nelly) Cantu; three grandchildren- Adam Canales, Rene Sebastian Flores, and Roman Santiago Flores. His wants were very few all he needed was to see his children's dreams come true. The man that we called DAD. 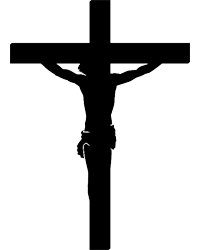 A gathering of family and friends will be held on Friday, February 8, 2019 at Rivera Funeral Home,1901 Pecan in McAllen from 5:00 PM to 9:00 PM with the recital of the Holy Rosary at 7:00 PM. Funeral services will be on Saturday, February 9, 2019 at 9:30 AM at Our Lady of Guadalupe Church in Mission. Services will concluded immediately following the funeral services.